Canadian bicycle manufacturer Norco Bicycles launches e-commerce platform in a bid to help cyclists ‘buy local’ with one click. April 4th, 2019 (VANCOUVER, BC) Canadian bicycle company, Norco Bicycles, launches its online shopping platform to provide the ease of e-commerce while still supporting local bicycle dealers. The online shopping platform is a milestone for the company and a boon for bicycle enthusiasts across the country. Local bicycle retailers will benefit significantly from the initiative with the e-commerce platform providing an uptick in foot traffic to brick and mortar stores as well. Moreover, retailers will benefit from the purchase of additional in-store bike-related items as well as earning margin dollars from fulfilling the initial bike sale. Statista estimates that online retail sales will top $47 billion (USD) in Canada by 2020, which is approximately 10 percent of all sales. However, despite online sales burgeoning, experts from the Retail Council of Canada say that online sales will not replace brick and mortar stores. With the public preferring a ‘click and collect’ model — to order online and then pick up their order in person. 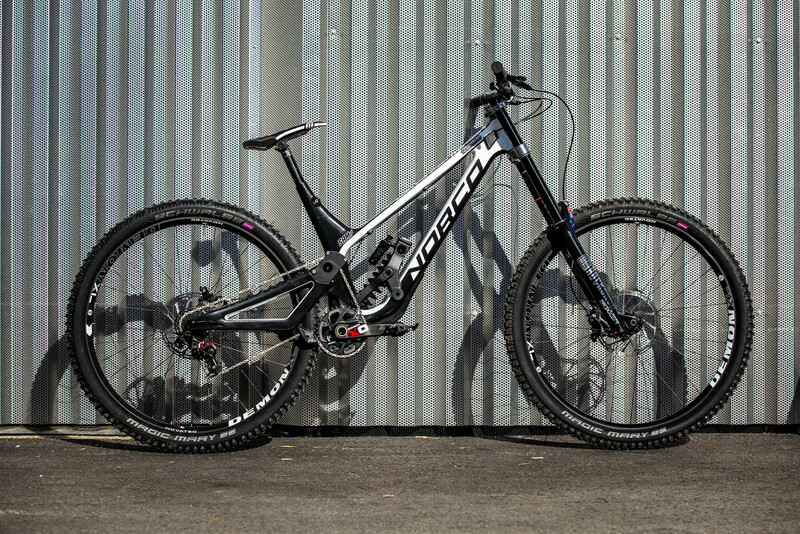 “Norco is always striving to live up to its commitment to our independent bike dealers. By blending the ease of online ordering with exceptional in-store customer service offered by Authorized Norco Dealers, we are driving online to offline consumer relationships. The potential for dealers to set the bar for customer service is also an opportunity for them to encourage relationships that could potentially lead to further in-store sales.” said John Williams, President of Norco Bicycles. He explained that “the click and collect system is frictionless for both the public and the bicycle dealer. Providing high-quality service is at the root of our business so we have real-time tracking that allows the customer to know where their product is at all times. Dealers also benefit from bikes sales of specific models that they don’t have in stock.” Since its inception in 1964, the Port Coquitlam-based bicycle manufacturer has blossomed into a Canadian success story. Norco bicycles have won numerous awards including multiple Design and Innovation awards as well as helping a number of athletes, including 2020 Canadian Olympic hopeful and Commonwealth Games Bronze Medallist Haley Smith, ride their way to victory. After its successful launch in Canada, the company plans to expand its e-commerce platform to the US in 2019. Visit the company’s website, www.norco.com for more details. Norco Bicycles is a bicycle manufacturer that was founded in 1964 by Bert Lewis. The company is one of Canada’s largest bike brands with over 100,000 bikes delivered internationally every year. The manufacturer is an integral part of the Live to Play Sports Group since 2011 and sponsors professional athletes including the King & Queen of Crankworx – Sam Blenkinsop and Jill Kintner. SRAM's new trail and enduro brake put to the test. A do-it-all shredder with plenty of heart, Dylan Conte holds it down.